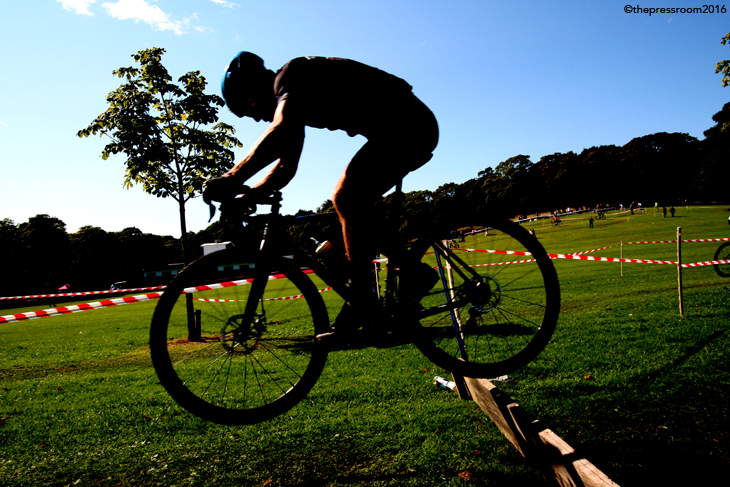 Portage Cycling has again paired up with the Fife Council’s Active Fife team to deliver the second Beveridge Park Grand Prix of Cyclocross. The event which forms the third round of the Super Quaich Winter Series will be held on Sunday 7th February 2016. The sell out event has over 200 riders signed up to take on the challenging tarmac and grassland circuit of 1.2 miles in an exciting A and B race format. The main protagonists in the Series thus far will all be lining up on the grid including David Lines (Wheelbase Altura), Ian Dunlop (Velo Club Moulin) and Stevie Jackson (Glasgow United). There will also be a huge local interest in the shapes of Scottish Veteran Champion Gary McCrae (Leslie Bikes/Bikers Boutique), John McCaffery (Pedal Power RT) and Brendan Roe (Leslie Bike/Bikers Boutique). Well worth looking out for in the event will be a clutch of young riders who are performing well nationally; these include Conner Johnstone and Cameron Mason (Leslie Bikes/Bikers Boutique) and all the way from Deeside Thistle, Struan Pryde. 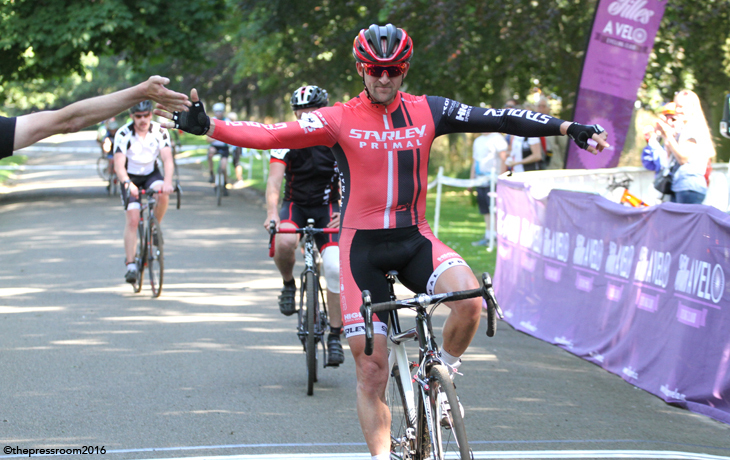 These riders will no doubt prove to be a real spoke in the wheels to the more seasoned racers. The top male riders will also have to contend with Series leader Anne Ewing (WV Breda) and, all being well if she returns on form after the Women's Tour of Qatar, Eileen Roe (Lares Wareodal). Roe who hails from Fife is one of the hottest tickets in British Cycling, and is a previous Scottish Champion, British Circuit Champion as well as Commonwealth Games contender. She is sure to add some spirit and fire to the main race of the day, and is tipped for a top position overall. John McComisky from Portage Cycling added: “Cyclocross returning to Beveridge Park for a second time is testament to Active Fife, Fife Council and the superb work done in the previous edition by Kirsteen Torrance who saw the potential in having a major cycling event right in the middle of a town parkland setting. The event again sold out very quickly and we have assembled a wide and varied grid, with British Champions, Scottish Champions, but also with local first-time cyclists making a debut in the races." The racing will start from 12:30pm and there will be an event village, music, commentary as well as refreshments available in the Kirkcaldy Rugby Club and from park catering units. Come along to Beveridge Park on Sunday 7th February to cheer on the riders and make some noise at Scotland’s most vibrant of outdoor sports. This event would not be happening without amazing partner support from: Active Fife - Kirsteen Torrance, Fife Council, Ridley, Madison UK, Lazer - Adam Padgett, John McCaffrey Roofing, Ian and Tamara Hockey - Big Bobble Hats, Fraser Waters - Happy Cog, Caroline Lukes - Podium Flowers, John Anderson - Rennersport, Andy Rafferty, www.cross-shop.webs.com, Paul Zarb - Kinross CC, Andy Bell and Paul Davies - Dunfermiline CC, Portage and the Super Quaich team.